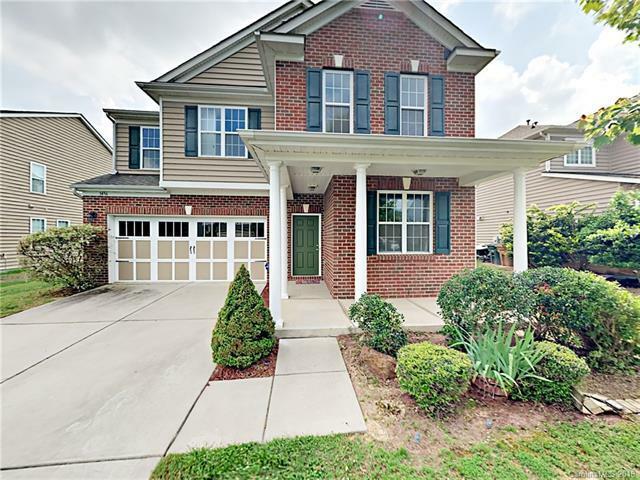 Beautiful, move in ready home in Millbridge subdivision. 5BR/2.5BA. Fresh two tone paint throughout home. Lots of character with brick front, and spacious covered front patio. Laminate wood flooring in high traffic common living areas. Light and bright with great windows. Kitchen provides lots of storage space with light stained cabinets, granite counter tops, kitchen island, and stainless steel appliances. New carpeting bedrooms. Master is generously sized and features trey ceiling, and attached en suite bathroom. Master bath includes dual sinks, and separate tub/shower.